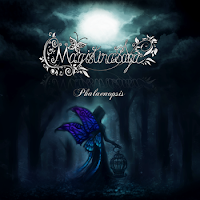 Magistina Saga - New Single "Phalaenopsis (ニューシングル)" + Single Digest | VKH Press – J-Rock & Visual Kei Coverage Worldwide! 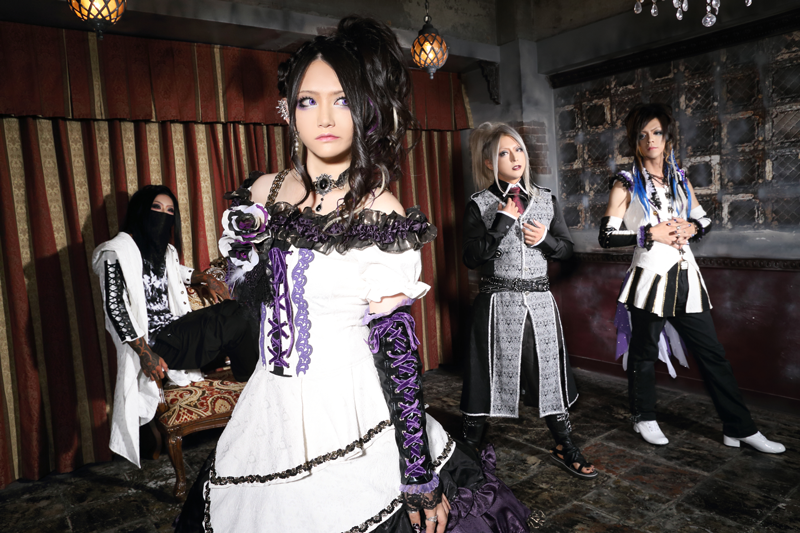 Magistina Saga is back with a new single! It's entitled "Phalaenopsis (ニューシングル)" and will be released on October 26th. The single will contain 3 tracks and cost 1620 yen.